Lily Mason and Sujeeva Henadhira will lead this immersive half-day experience in the heart of the Goldfields. They will help you repair, renew, re-discover and replenish yourself as we move into everything Spring has to offer. 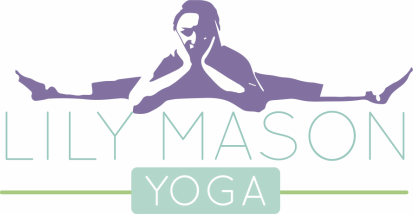 Lily will guide you through some invigorating and restorative asana (physical practices), some cleansing pranayama (breathing techniques), a yoga nidra practice (deep relaxation) and meditation. The yoga practice will be followed by a delicious, cleansing raw food cooking demonstration by Sujeeva with tastings and recipes you can take home. ​This mini-retreat will be held from 1.30pm - 5pm on Sunday 23 October at The Warehouse - Clunes. $120 full / $110 with concession card. Bookings essential via email: lilymason75@gmail.com. More information will be sent upon booking. Please be aware that places are limited. ​Supported by Clunes Neighbourhood House.